Reputation is the reflection of achievement. Edensound Mastering has developed a solid reputation through consistently high standard output - the result of the expertise, the environment and the state of the art equipment the facility boasts. As mastering becomes increasingly important in the modern recording process, Edensound has grown with the demands of artists across a broad range of musical and production styles. Until recently, situated in the legendary Studio One at Armstrongs, Edensound has combined its unique monitoring environment with arguably the finest mastering equipment available, being the first Australian facility to install the Focusrite Blue Mastering Suite. Owner, Martin Pullan, started in the music industry in 1978 in London as a recording engineer at R.G.Jones Studios where he worked for four years. In 1982 he emigrated to Australia and worked at Flagstaff Studios, then a music studio in West Melbourne, for a year before becoming freelance. In the early nineties he helped to build Studio RB-X in Richmond and there he set up Edensound Mastering and over the next few years started to concentrate solely on the mastering business. 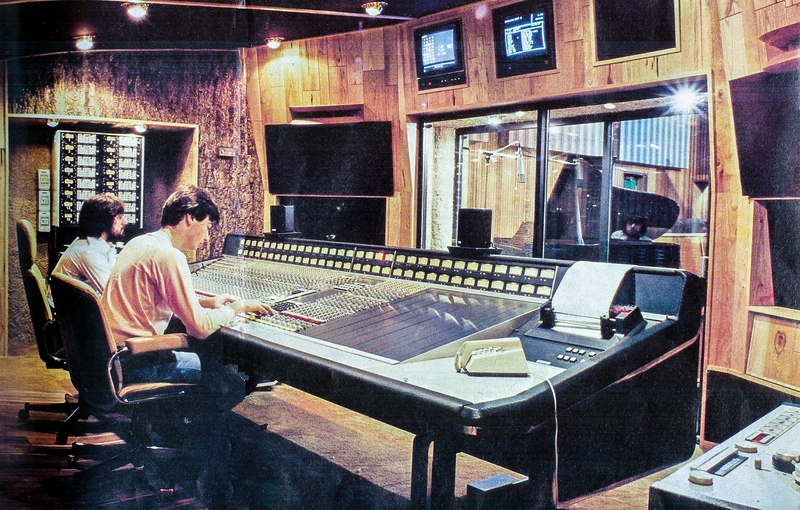 In 1995 Edensound Mastering moved its operation from RBX Studios into Studio One’s control room at Metropolis in Bank Street, South Melbourne. Engineer Martin Pullan has worked in some fine studios both in Australia and internationally. As one can imagine, he felt right at home in the expanse of the old Armstrong/Metropolis Studio One facility. Edensound Mastering operated from the prestigious South Melbourne building for 16 years turning out many hit records along the way. Edensound is now located in Melbourne's eastern suburbs.